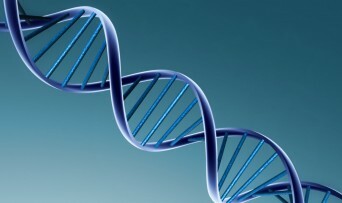 Genetic testing: Worth it or waste of money? When Angelina Jolie recently revealed that her decision to undergo a double mastectomy stemmed directly from the fact that she’d tested positive for a BRCA1 gene mutation — putting her at a nearly 90 percent risk of developing breast cancer — it turned genetic testing into a hot topic practically overnight. Ever since the human genome was unraveled a decade ago, research in the field of genetics has advanced at a breakneck speed. Ten years ago, you could take a test to find genetic links for about 900 diseases — today, that number is more than 2,500. And what was once considered an expensive procedure that could only be administered in a medical setting can now cost as little as $100 for a DNA test you can take at home. Posted June 14th, 2013 & filed under Health.